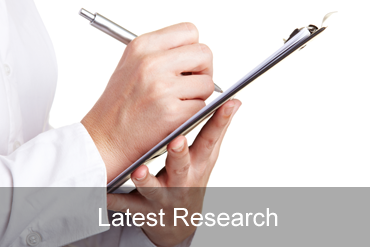 Rutgers TDP has been providing CTTS training since 2000 and has trained thousands of healthcare professionals from over 40 states and 11 countries. 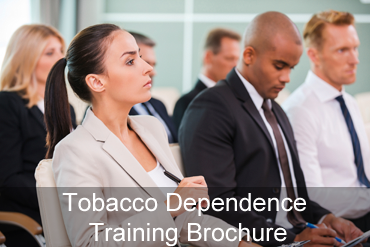 It is one of a handful of tobacco training programs accredited by the Council of Tobacco Treatment Training Programs and utilizes nationally-recognized clinical and research experts in the field. The experts in our program understand that quitting is not easy. 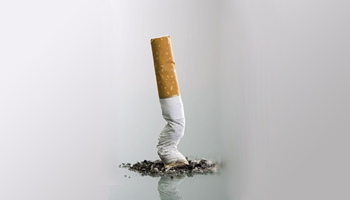 We know that smoking gets your body hooked on tobacco.